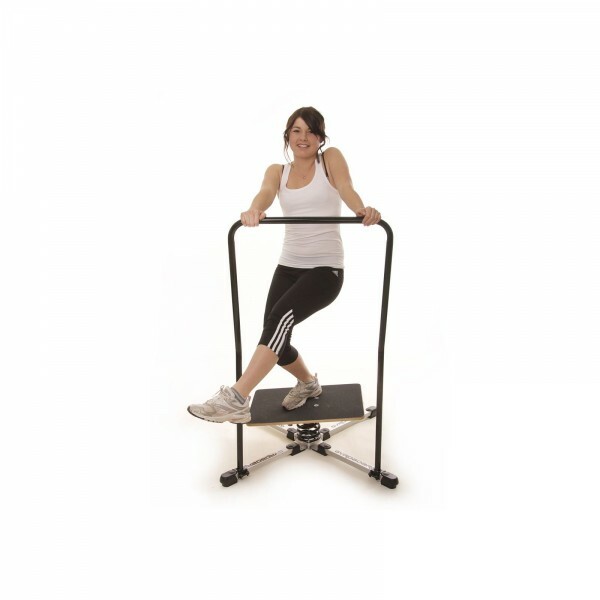 The Gyroboard holding rod supports you in exercising on the unstable base of the Gyroboard. The holding rod makes makes the training easier and safer. The holding rod is the ideal support for beginners, older persons or those doing a rehab. The holding rod is easily mounted on the feet of the Gyroboard.